LINK is a JD Edwards customer value-focused event for IT decision makers, as well as business application and technical users of JD Edwards EnterpriseOne and JD Edwards World solutions. This annual customer event draws local and regional JD Edwards customers seeking user-to-user and user-to-vendor interaction, as well as educational sessions that focus on driving continued business value from their software investments, business process efficiencies through product enhancements, industry trends and the overall end user experience. 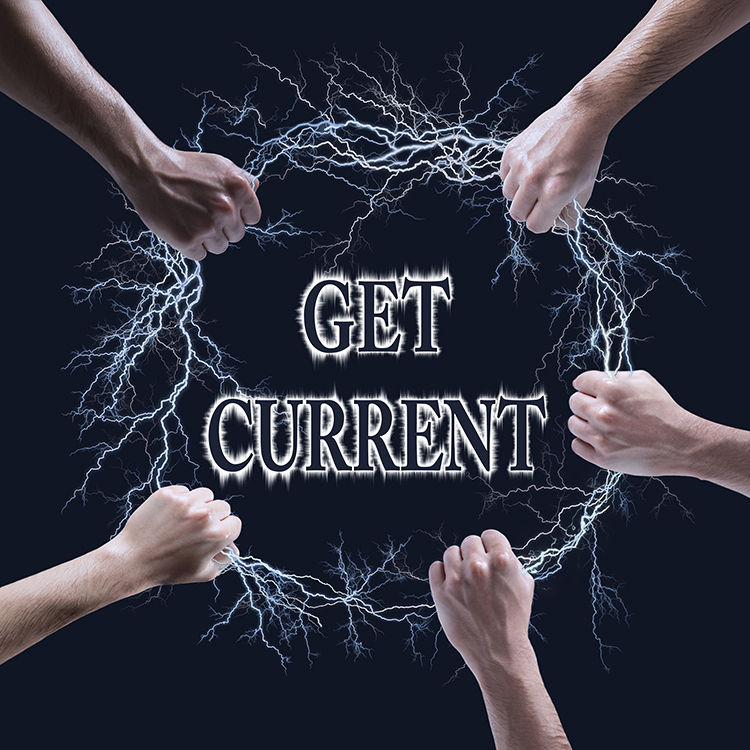 This fall’s electrifying event will have a profound focus on the continued innovation of the JD Edwards EnterpriseOne solution and how Getting and Staying Current can impact not only your business operations, but also your bottom line. Posted in UncategorizedTagged brijBookmark the permalink.